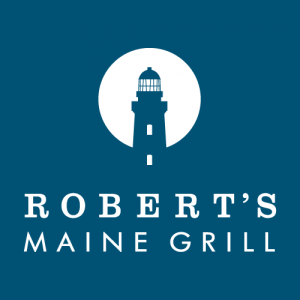 Enjoy a delicious meal at Robert’s Maine Grill in Kittery while you help local children and youth with autism. 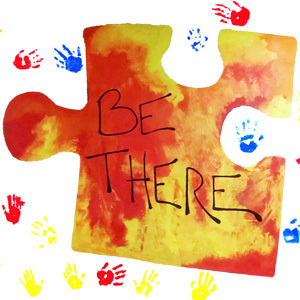 For only $16, you’ll enjoy a three-course menu with the same standard and quality as Robert’s regular fare. 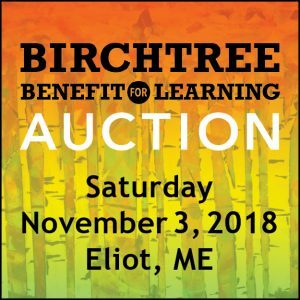 Proceeds benefit the nonprofit Birchtree Center’s autism programs.